According to the motto The market is heading towards 4.0, Hoppe Marine is preparing for the future and maritime market requirements. Thanks to years of experience in the field of troubleshooting, our service engineers gained valuable insights which allow, in particular for Hoppe Marine System Solutions, predictive maintenance work to be carried out before costly repair measures are required. The close cooperation of service technicians with extraordinary experience on board together with data scientists enables wellfounded data validation as a big step towards Service 4.0. 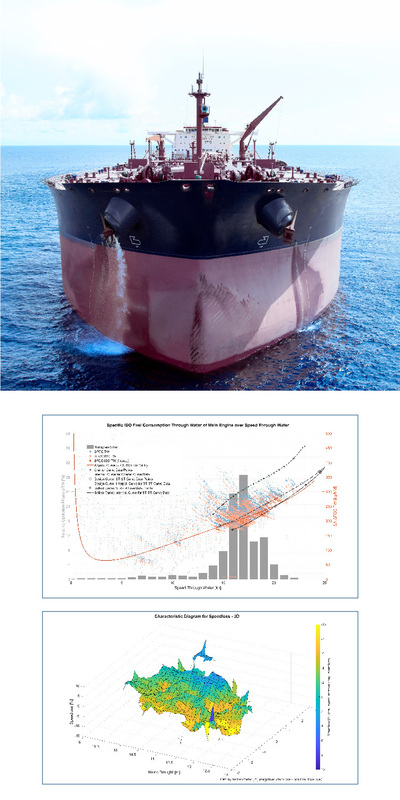 The team consisting of ship engineers, navigation officers, mathematicians and physicists is continuously working on the development of validation algorithms and methods to detect correlations in the ship data to uncover the potential for performance optimization and cost reduction. Ship-specific analyses and evaluations as well as tailored optimization recommendations are part of our portfolio.